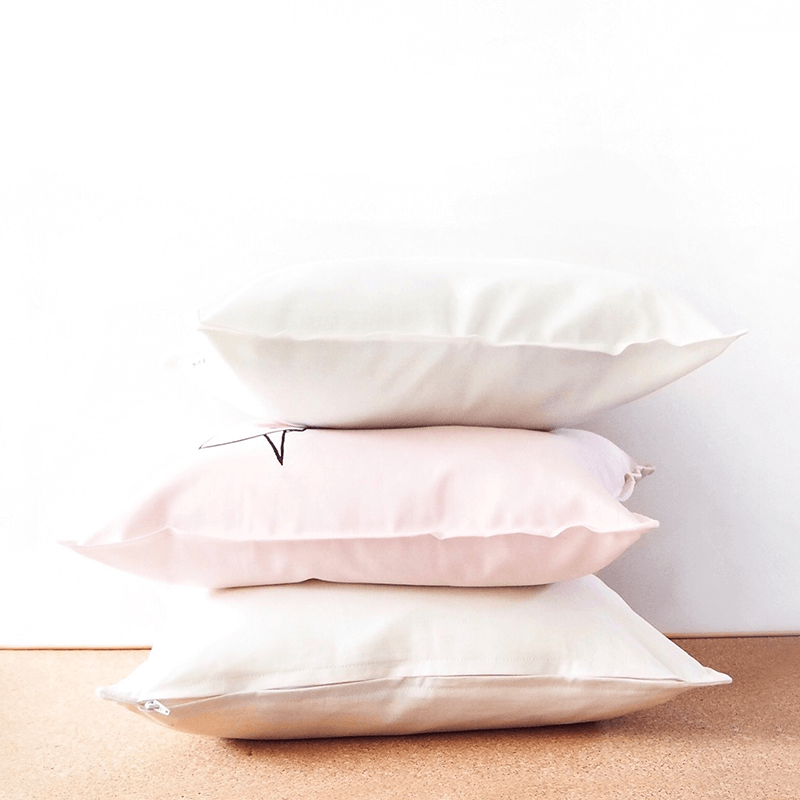 Availability: In stock Size: N/A Category: Cushion Covers. Tags: Cotton, Cute, Geometry, Her. 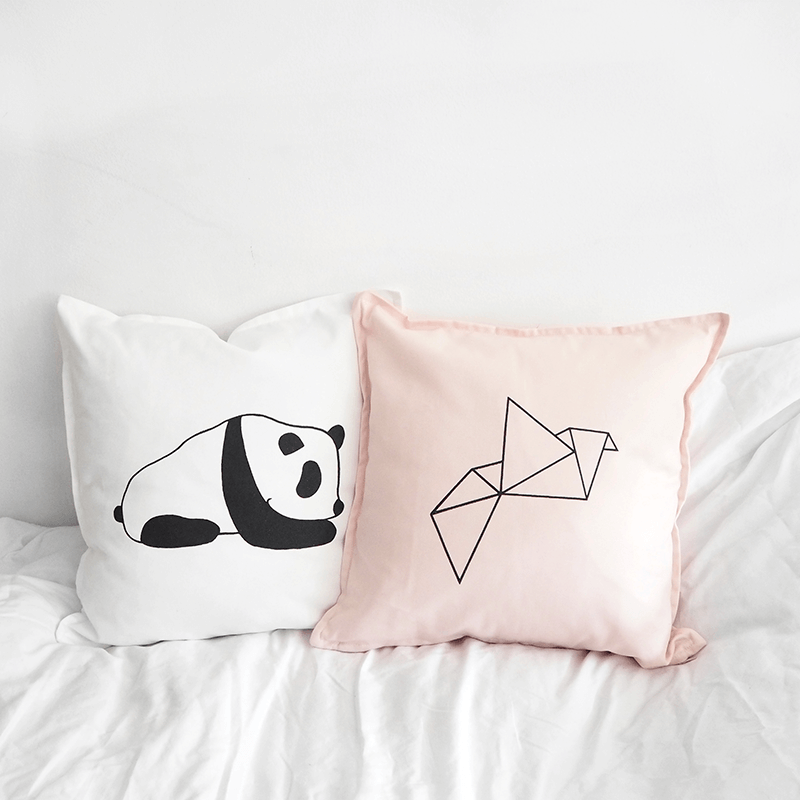 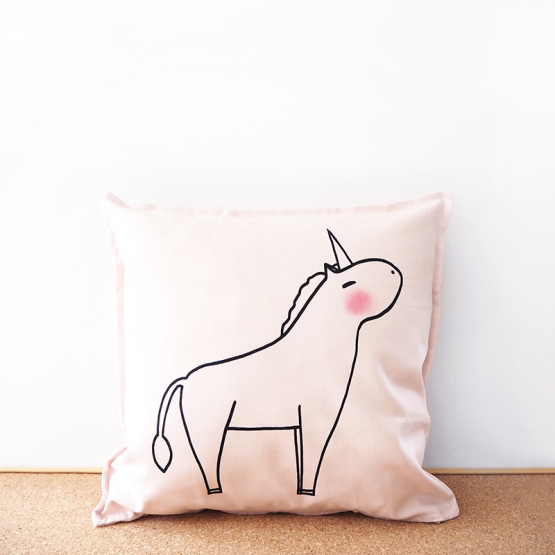 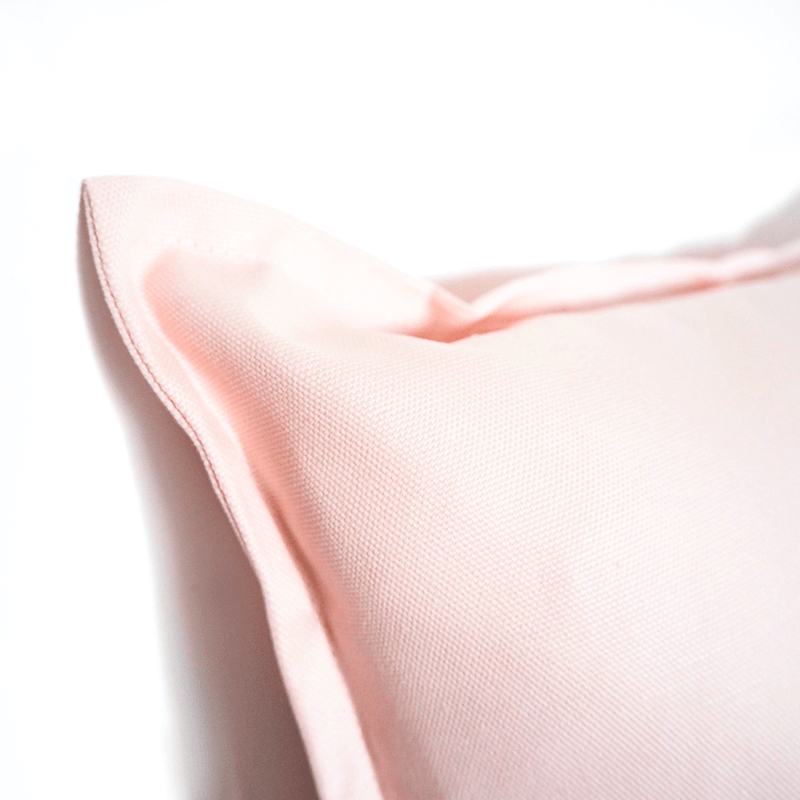 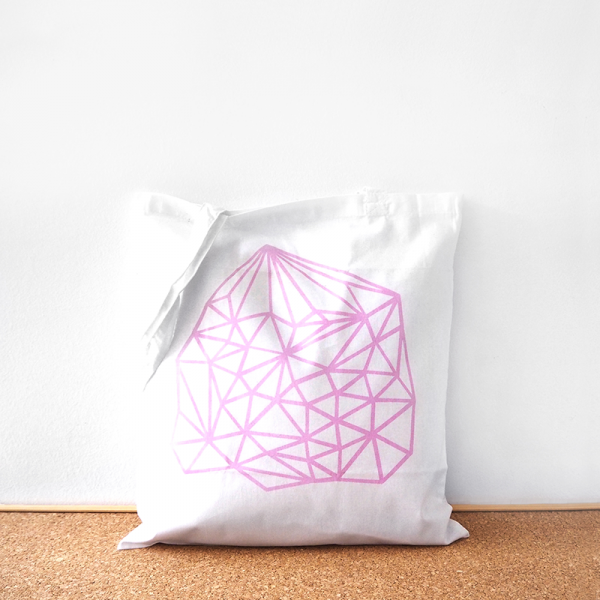 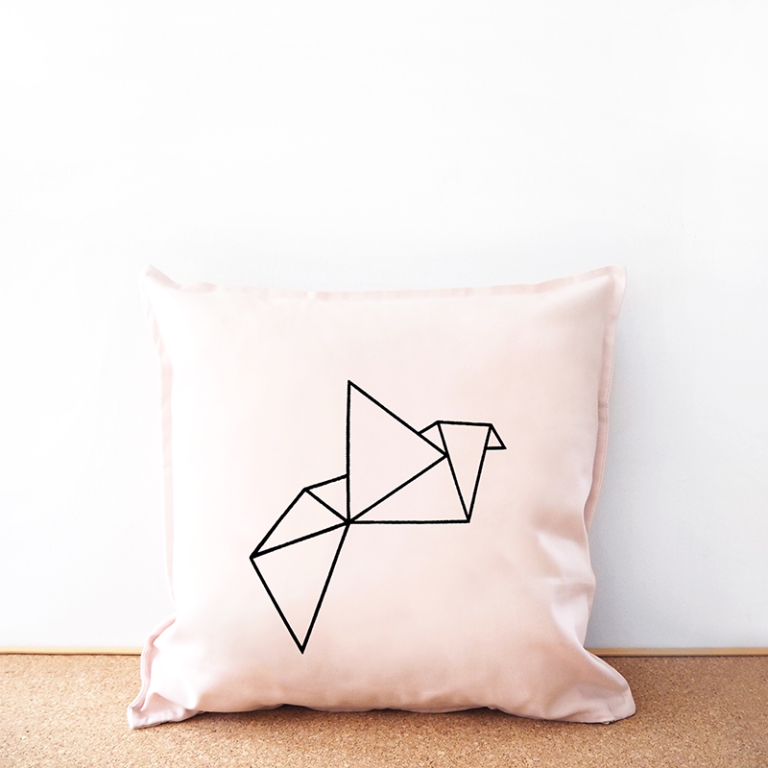 Origami pink cushion cover, with original illustration by young Mia and her sister Anja. 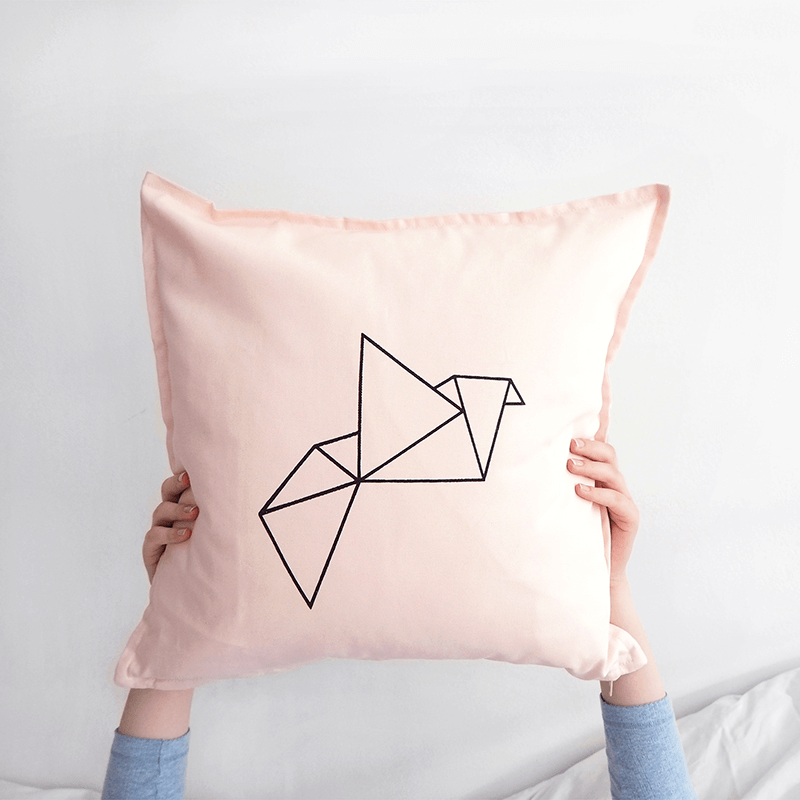 This pink decorative cushion cover with origami bird illustration measures 50 x 50 cm (20 x 20 in) and is made of 100% cotton, with concealed zipper along the bottom. 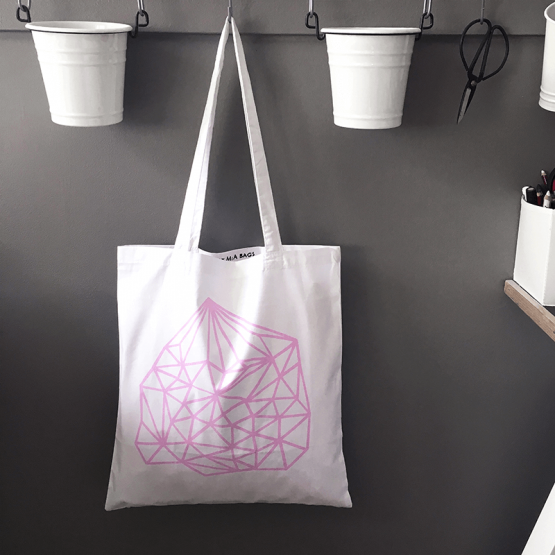 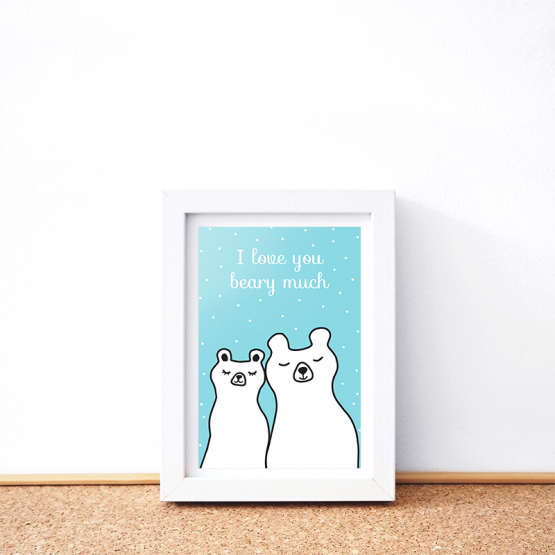 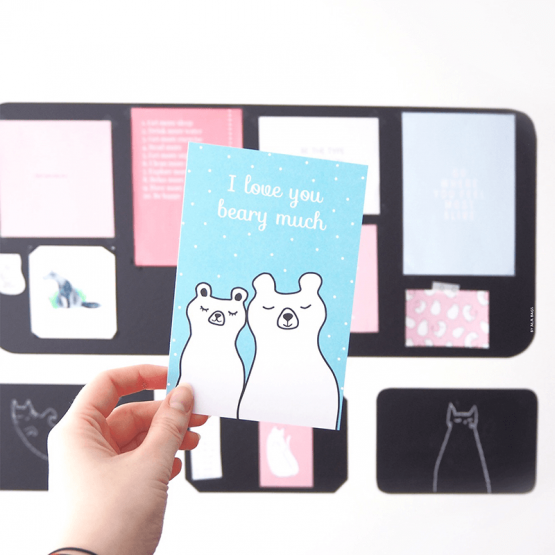 Fits a standard 50 x 50 cm (20 x 20 in) insert – which is not included. 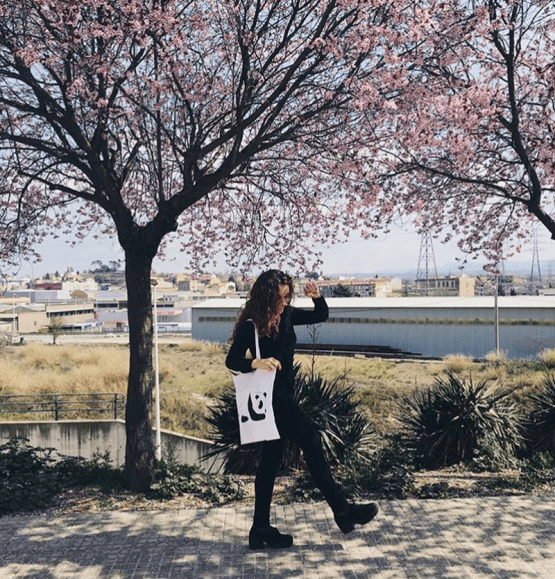 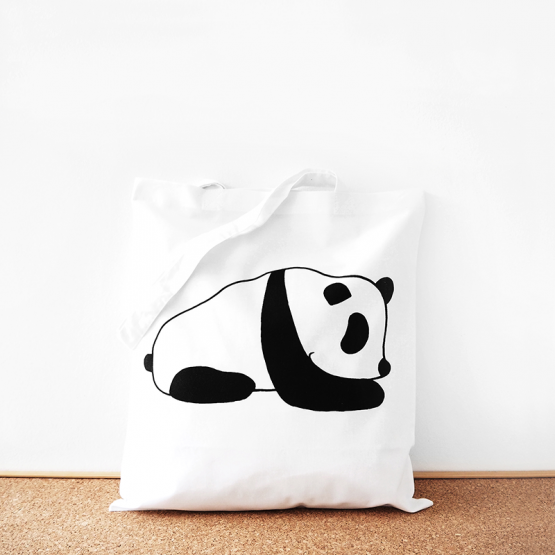 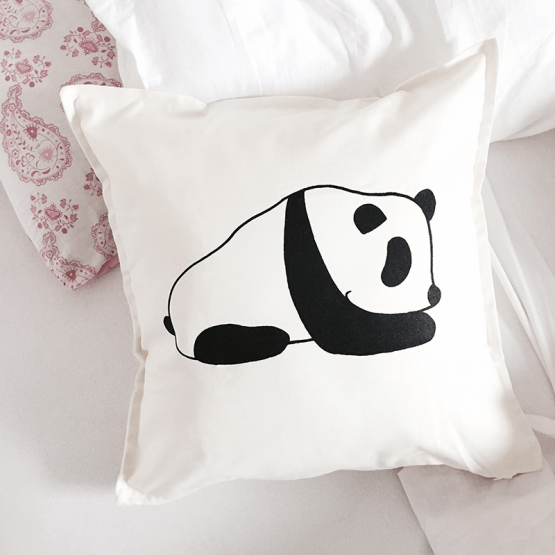 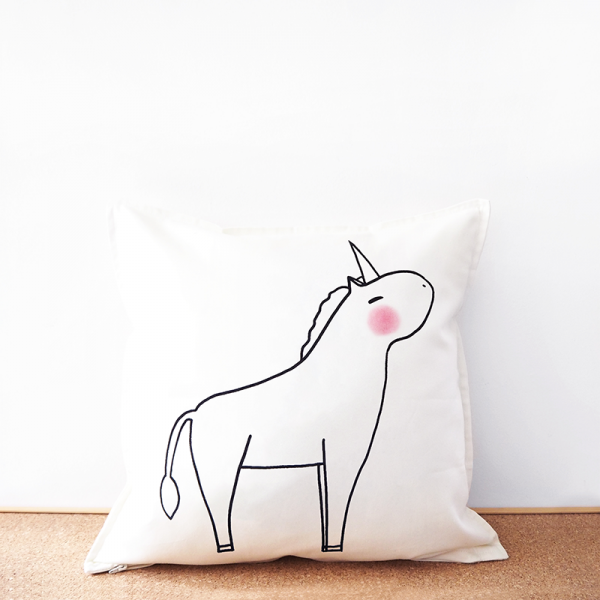 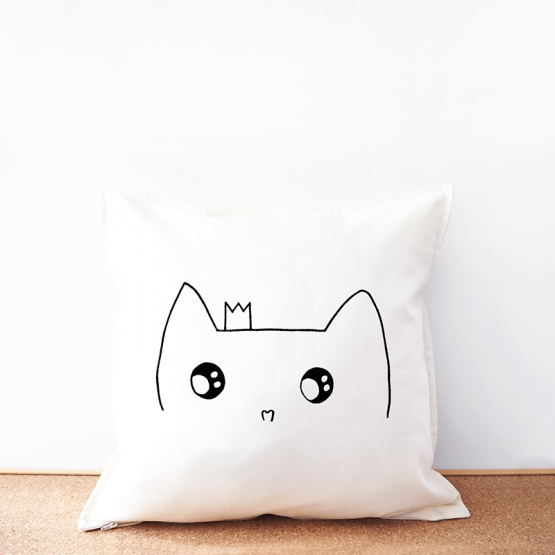 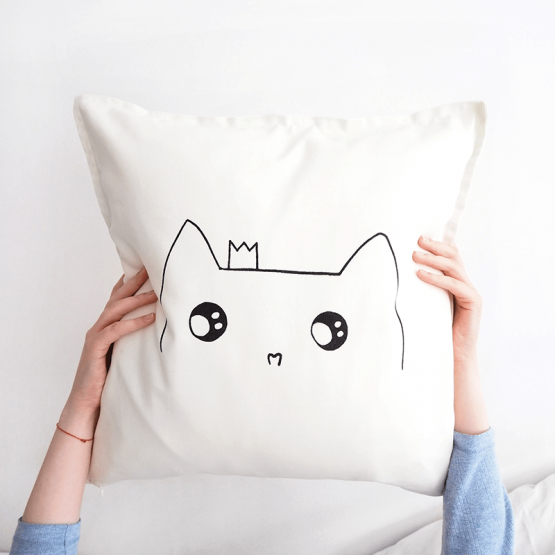 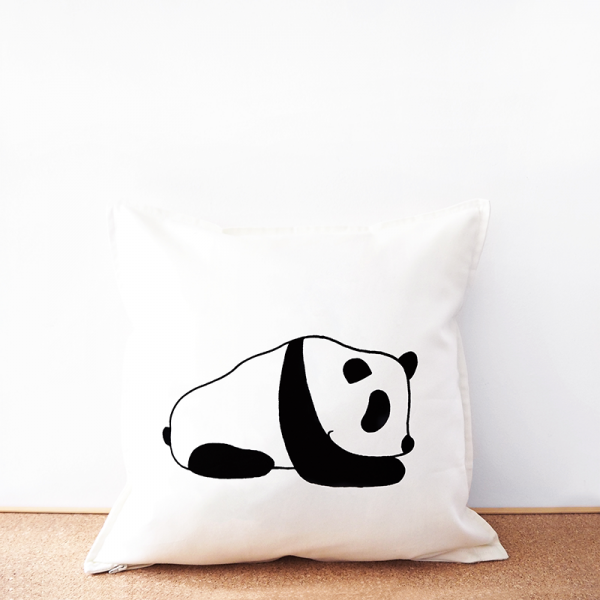 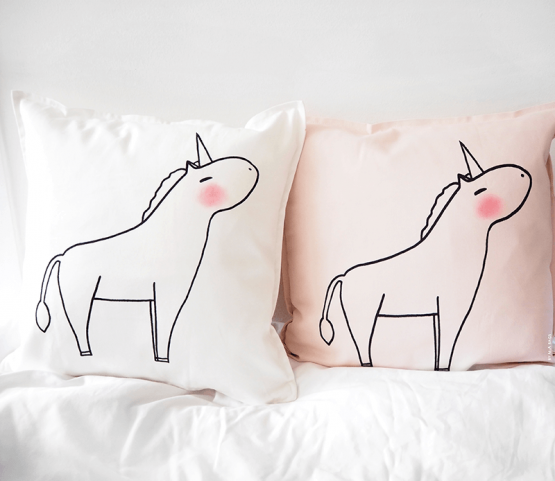 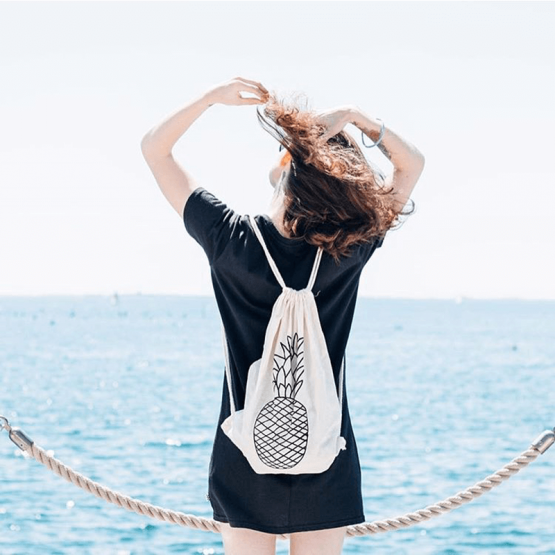 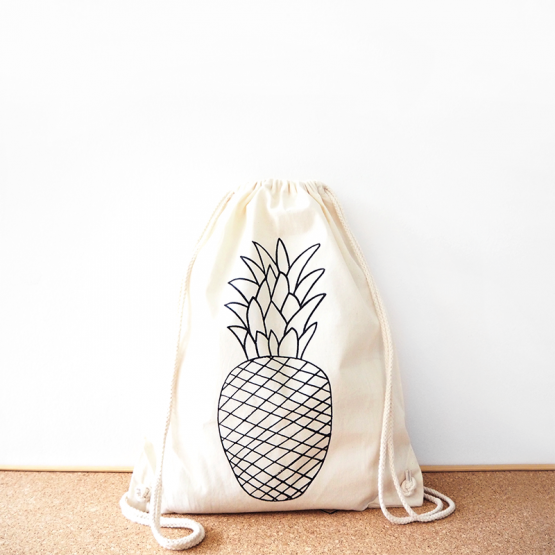 Each cushion cover is illustrated, hand printed with screen printing technique & packed with love and care, all by us.